This episode covers part 2 of the 4-part HBO series. For Part 1, go here! In part 2, Private investigators attempt to recreate circumstances at the crime scene, questions arise about the veracity of alleged accomplice Jay Wilds, the centerpiece of police and prosecutors’ case against Adnan Syed, we meet Jenn Pusateri (who is slightly terrifying), AND ASIA IS BACK (and looking flawless). 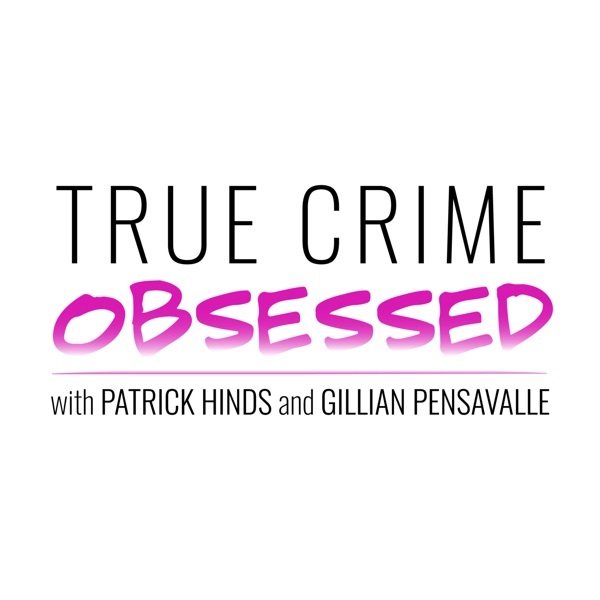 To hear our brand new interview with Rabia Chaurdry, our interview with Asia Mcclain, and our episode-by-episode coverage of "Serial," become a TCO Patron for just $5 per month! You'll instantly get all this PLUS over 60 other full bonus episodes including our episode-by-episode coverage of "The Jinx," "Making A Murderer," and "The Staircase."